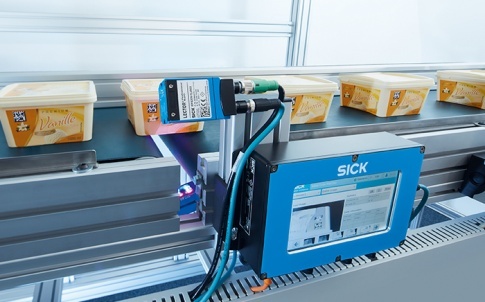 SICK has developed an integrated high-speed quality control system, the Inline Code Matcher, that ensures the right packaging is always used for the right product, avoiding the risk of wasteful rejects, safety issues or costly customer returns. 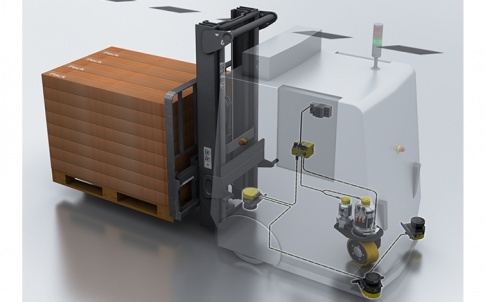 The stand-alone system is easy to retrofit to existing packaging lines. The Inline Code Matcher works by matching 1D or 2D code data on products and packs, and automatically comparing them to the pre-assigned product packing list at high-production speeds. 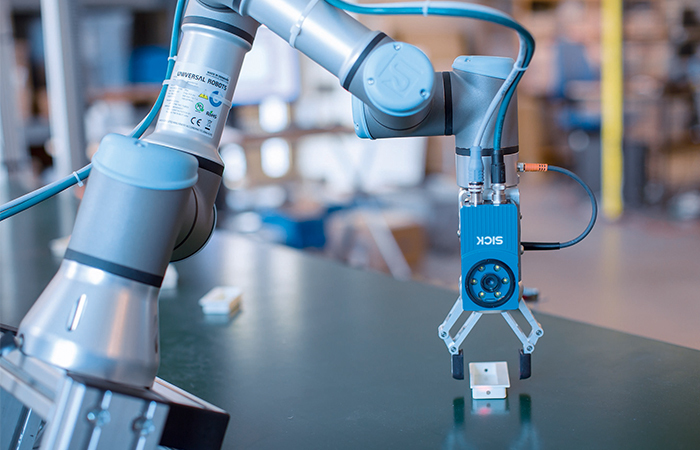 The modular system, based on SICK’s Lector 620 image-based code readers, can be easily configured for code validation across multi-lane packaging production lines in the food, beverage and pharmaceutical industries. The Inline Code Matcher signals when mismatches of product, packaging, labels, outers or lids are detected. It helps ensure that a product packed into a multipack, tray, carton or case is correct for that outer, before the goods are dispatched. The system offers production teams an easy-set-up solution to confirm the correct products are included in secondary packaging, for example, or that the right pack elements are present, such the tub and lid of an ice cream container. “The Inline Code Matcher will easily pay you back by avoiding customer returns and fines, or even food safety incidents; the economics are that simple,” says Mark Harris, SICK’s UK product manager for Auto-identification and Systems. “It’s a modular and highly flexible system that can be very simply and affordably retrofitted in any production environment and will work reliably even in poorly lit areas. 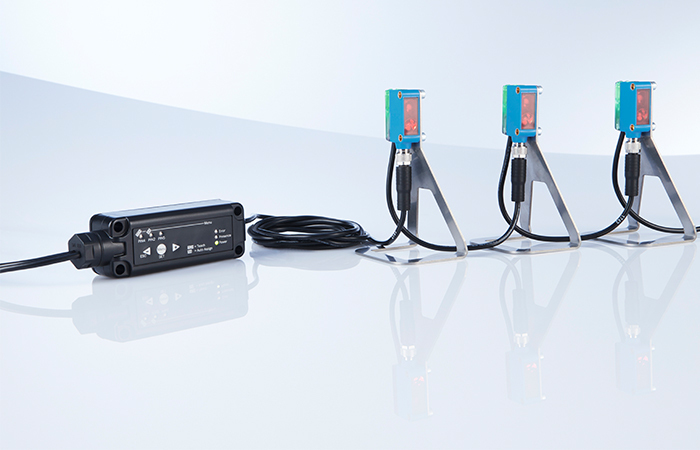 Up to eight Lector 600 image-based code readers can be easily configured without any special training to monitor up to four lines simultaneously. The system enables real time visual display of the latest process data, as well as tracking and recording error patterns and long-term trends. The SICK Inline Code Matcher usually comprises between two and eight SICK Lector 620 image-based code readers, a 7inch touchscreen HMI, specially-developed software and a SICK Sensor Integration Unit. Nine different 1D codes are read as standard, including GS1 Databar, and five 2D codes including QR and Data Matrix. Up to four objects can be scanned per second per line. 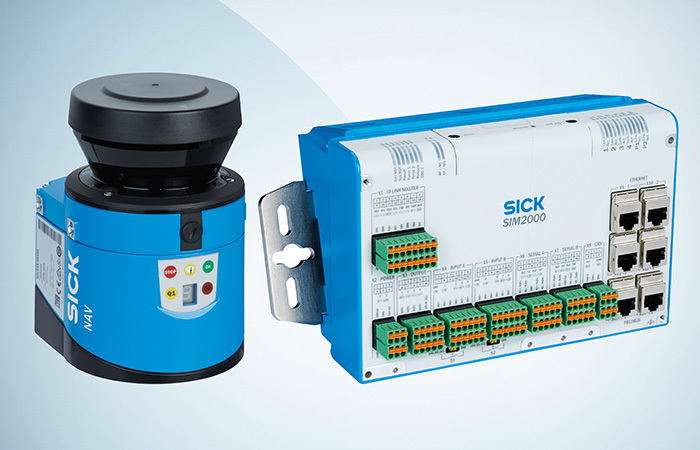 The SICK Sensor Integration Unit includes a 4GB SDI card memory, for comparing pre-entered product data with the current run, saving error patterns and allowing rapid product switching or new products to be entered. 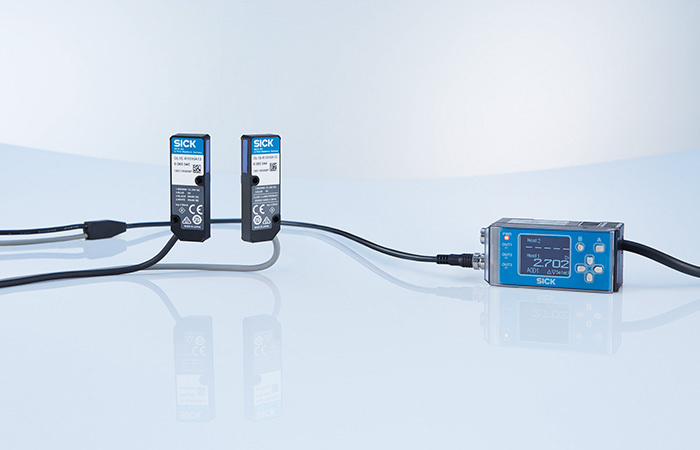 Connection via USB Ethernet link to the factory control network facilitates wider digital data sharing and monitoring of the quality control process. Easy to mount and align accurately, the Lector 620’s tough aluminium housings, 0oC to +50oC temperature range and IP65 environmental protection ensure excellent resistance to harsh production environments.